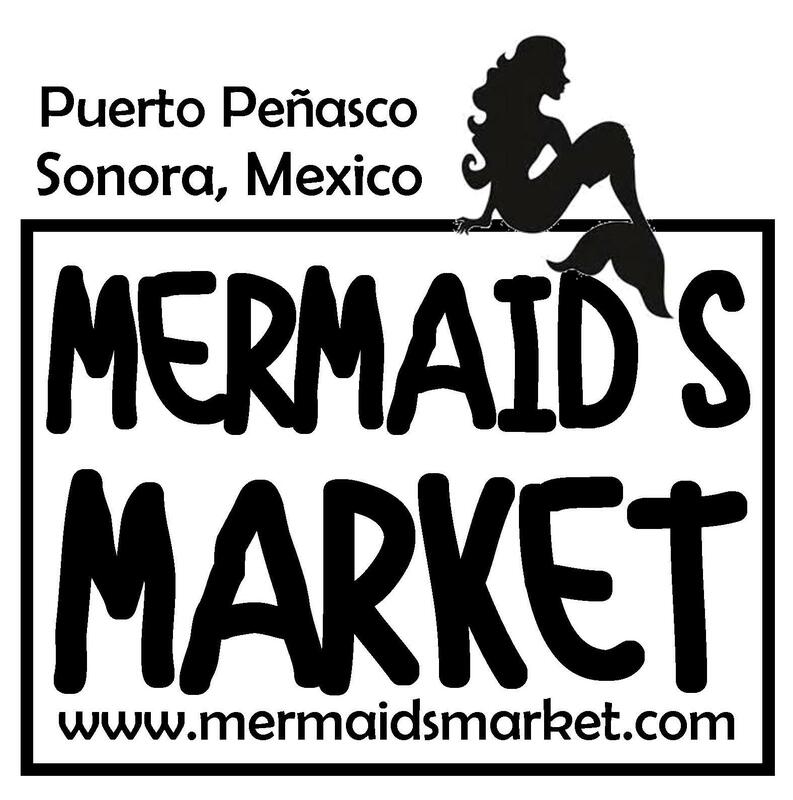 The "Mermaids" are back at work! 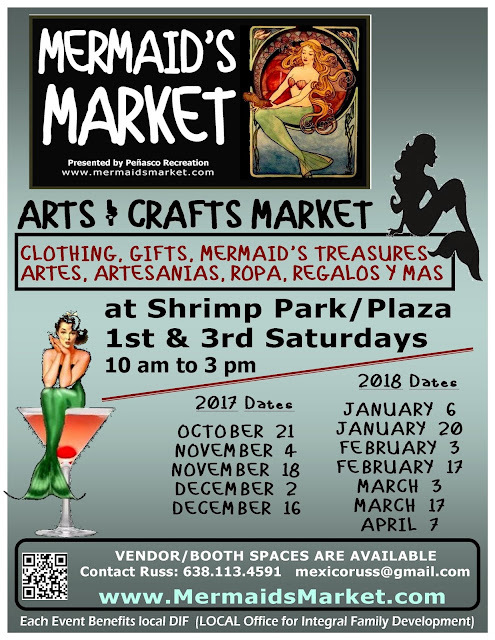 Check out all the Mermaid's Treasures at each Mermaid Market. We have New Vendors (Mermaids) scheduled to be joining us!